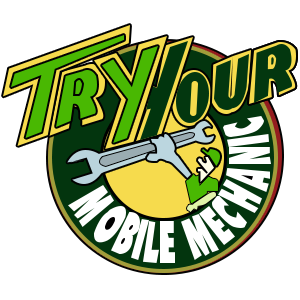 At Try Your Mobile Mechanic, we offer our extensive vehicle servicing and mobile mechanical repairs all in the convenience of your front yard in Dandenong. We Comprehend that it’s not generally simple or conceivable to get your car to a workshop for repairs, which is the reason our mobile mechanics come to you. Our completely qualified mobile mechanics are able to perform a full range of mechanical and auto electrical services right at your home or workplace.